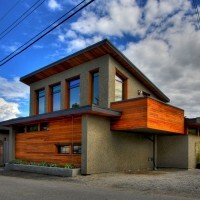 In 2009, the Canadian city of Vancouver made an effort to increase density in its single-family neighbourhoods by allowing home owners to replace their garages with laneway houses. 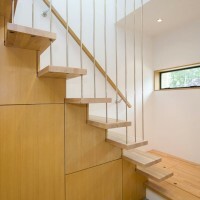 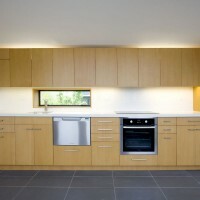 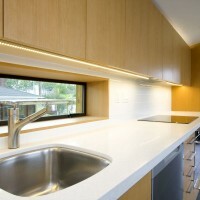 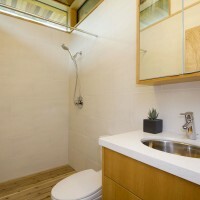 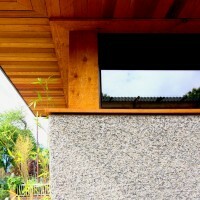 The Mendoza Lane House by Lanefab was the first laneway house completed. 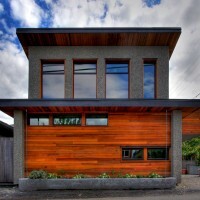 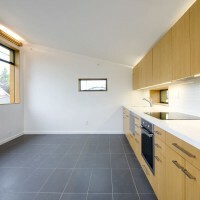 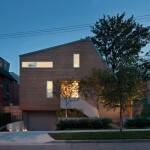 As for a description, the project – completed in early 2010 – the Mendoza lane house was the first ‘laneway house’ finished under the city of Vancouver’s 2009 bylaw that allowed for small infill dwellings to be added onto existing single family properties throughout the city. 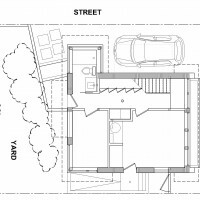 With passage of the bylaw (part of the city’s ‘eco-density’ program) over 60,000 properties became eligible for this type of infill development. 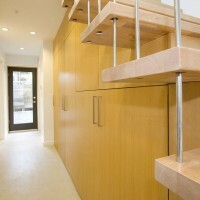 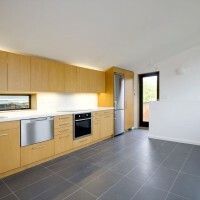 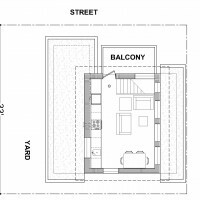 The mendoza lane house is 710sf, 1br + den, with combined living/dining/kitchen upstairs – along with a balcony. 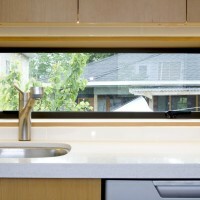 It’s built on a standard 33’x122′ lot and has the same footprint as the garage it replaced. 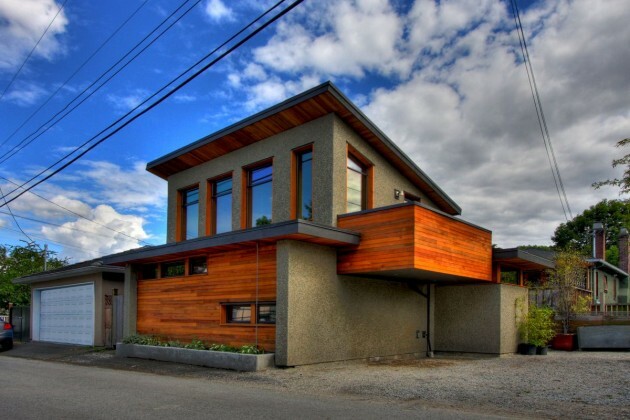 The project (like all Lanefab projects) was built with Structural Insulated Panels (SIPs) a prefab system that allow us to create buildings that are 2x as energy efficient as typical new home in Vancouver. 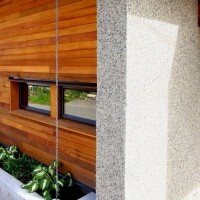 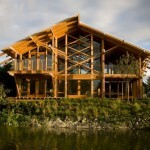 The windows are triple glazed, and most of the materials for the building were manufactured locally. 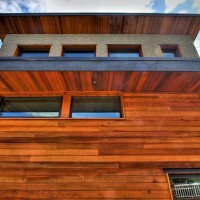 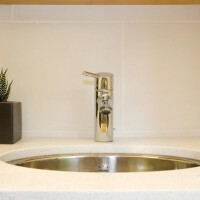 Visit the Lanefab Design/Build website – here.